The 2016 NHC Tour’s cash prize pool of $315,000 as well as eligibility for additional bonuses at the world’s richest and most prestigious handicapping tournament – the Daily Racing Form/NTRA National Handicapping Championship (NHC), Jan. 27-29 at Treasure Island Las Vegas – will come down to five final events this weekend. A Saturday contest on NHCQualify.com, three days of qualifiers at Del Mar’s Surfside Race Place, and a New Year’s Day grand finale at Monmouth Park represent the only remaining chances for players to accrue NHC Tour points and increase their potential prize money. The top 20 finishers on the NHC Tour will share in $175,000 of prize money, with the 2016 NHC Tour champion taking home $75,000, a trophy, and an automatic berth to the NHC 19 in January 2018. Second place will take home $20,000 and a trophy. The remainder of the cash prize pool is scaled from $15,000 for third down to $1,000 for 20th. NHC Tour veteran Cheryl McIntyre enters the final weekend of play in first place with 19,898 points, more than 1,000 ahead of Tony Zhou in second with 18,698. A separate “Second Half” prize pool will pay $10,000 to each of the top five finishers based only on results posted after August 1. Sam Alipio holds the edge in that race, though any top-five finish returns the same prize amount. The top 150 NHC Tour point leaders receive an automatic berth to NHC 18 in four weeks (those that have already qualified do not receive an additional berth). The top 40 NHC Tour finishers will compete for the $25,000 Tour Bonus, which goes to the individual within that group with the highest finish at NHC 18. Two lucrative bonuses restricted to specific players will also be decided this weekend. Friday’s NHCQualify.com tournament, the year’s final online qualifier, will determine shares of a $25,000 “Cyber Stars” bonus pool for the top five players based on NHC Tour points earned on NHCQualify.com, with $10,000 to the winner plus eligibility for a $1 million bonus should that player go on to win NHC 18. A $15,000 “Rookie” bonus pool will go to the top five player that signed up for the NHC Tour for the first time in 2016, with $5,000 to first. George Chute, 15th in the overall NHC Tour standings, leads the “Cyber Stars” standings, while Peter Dresens, 47th overall, is the “Rookie” leader. Full standings for the 2016 NHC Tour and the bonus divisions can be accessed online via the NTRA website at http://ntra.kinsta.com/nhc/leaders. Online registration for the 2017 NHC Tour opens Sunday, Jan. 1, at nhctour.com. In its 18th year, the NHC is the most important tournament of the year for horseplayers and is the culmination of a year-long series of NTRA-sanctioned local tournaments conducted by racetracks, casino race books, off-track betting facilities and horse racing and handicapping websites, each of which sends its top qualifiers to the national finals. There are no bye-ins to the NHC. Each year, the NHC winner joins other human and equine champions as an honoree at the Eclipse Awards. In addition to the founding title sponsor, Daily Racing Form, the NHC is presented by Racetrack Television Network and Treasure Island Las Vegas. 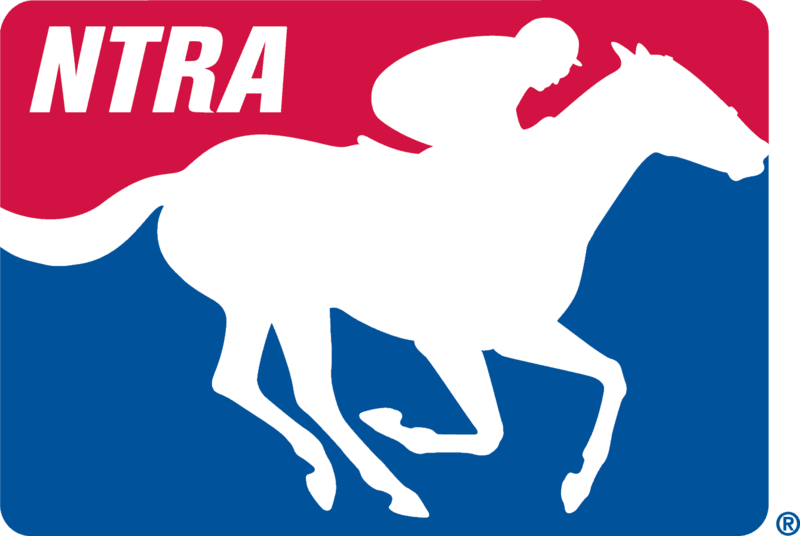 For more information on the NHC Tour and a complete contest schedule, visit NTRA.com/nhc.